National administration and investigation with a focus on determining compensability, timely state reporting, and positive claim solutions. We're more than claim handlers; our adjusters are investigators with decades of experience in General Liability and specializing in daycares, sports camps, and municipality claims. Our experienced negotiators and trucking experts audit your towing and storage invoice, check local regulations, and coordinate logistics to save you money. From tractor-trailer accidents, estimates, salvage, injuries, and settlement; our heavy equipment appraisers handle it all. By using our experienced negotiators and trucking specialists, we are able to recognize missed regulations and help lower costs. 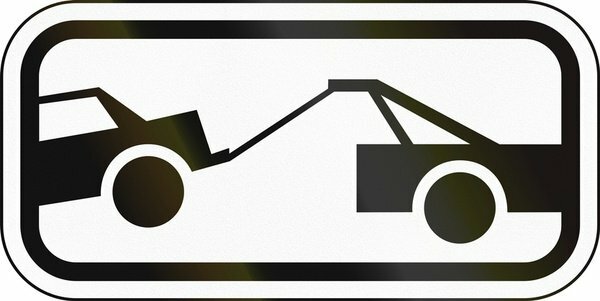 When you use Veritas for your towing negotiation and recovery service needs, you save money. It's as simple as that! How Can I Get Started With Veritas? To better understand how our experience and expertise can help your organization, click below to schedule a no-cost exploratory call. 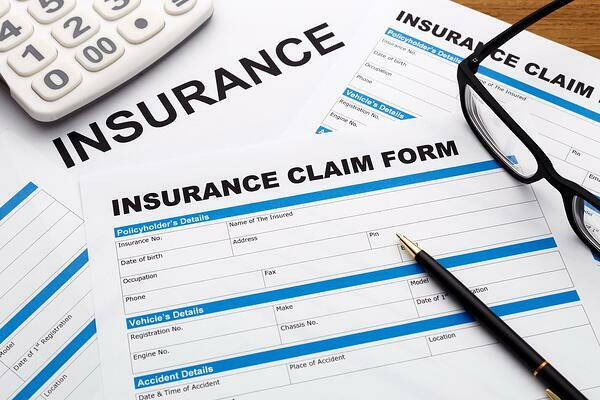 Have claims that need immediate attention? Take a look at our different services and submit an assignment online.